I like to keep things lighthearted with my posts. Forgive me, but I am not today. After the horrific news about the slain journalist in Istanbul, this picture released today can be interpreted different ways I guess. 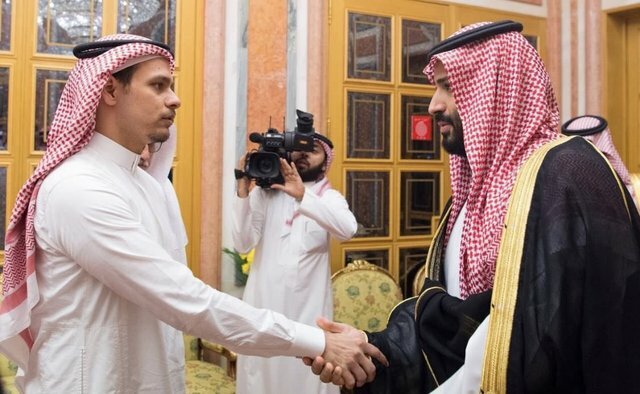 This is the son of the slain journalist meeting the Saudi crown prince. Was it an apology? Or was it just optics? I’ll leave that with you. However, it is noteworthy the slain journalist’s son, who lives in Saudi Arabia, is banned from travelling outside the country.